When it is time to remodel your kitchen, there is usually no larger single investment than the cost of the cabinetry. In many instances, cabinetry can contribute 20-40% of a kitchen remodeling budget. With such a large price tag to just one element of your redesign, you want to make sure that you select the cabinetry that best suits your needs, while giving you years of service and enjoyment. 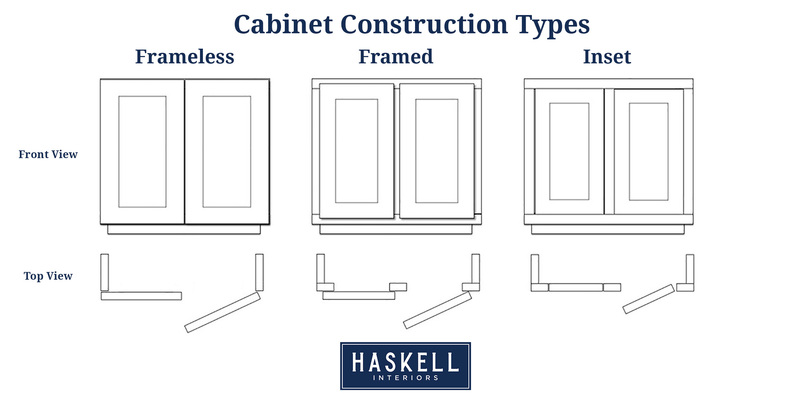 Framed Cabinetry American cabinet companies for years have traditionally built cabinetry using framed construction. In this type of cabinet construction, the rails and the stiles form a “frame’ around the front of the cabinet box. The frame is attached to the door front. The advantage to this type of construction is that door is secured to the frame, which gives the cabinet strength and sturdiness. Framed cabinets attach the door hinges to the face frame. The doors can overlay on the face frame partially or completely (full overlay). Inset cabinetry is also a type of framed cabinet. In this case, rather than the door lying on the frame of the cabinet, it is set in the frame itself, creating an effect of doors that are flushed with the frame. Inset cabinetry has a very period look; many refer to it as a” New England” feel. Like framed cabinetry, the hinges are still mounted and attached to the frame of cabinetry box. Frameless cabinetry is the more common European method of construction. It may also be called “full access” because it offers greater accessibility by eliminating the face frame. Instead it relies on the thicker box construction for stability. The hinges are directly attached to the sides of the cabinet box itself, rather than to a face frame. There is no one single construction type that is categorically the best. 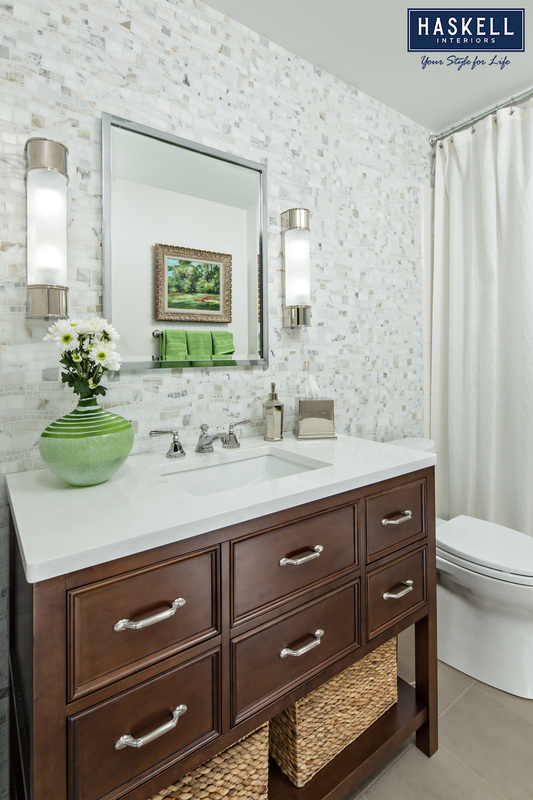 It all depends on the style you desire and the function of the cabinetry. Nor can you categorically say that one of the construction methods is always the least expensive, as other factors can figure into the final costs of your cabinetry. But each type does have distinct advantages and disadvantages. Framed cabinetry has the traditional styling that many homeowners prefer. It is a very study construction and has a dimensional look that many people like. Frameless has the advantages of being very efficient with use of space. Since there is no frame, all the area is open and easily accessible. Also, there will be no middle stile coming down between the two cabinet doors, allowing for a wider and more open design. Drawers can usually be larger because there are no side stiles on either side. When open, the full width of your cabinetry interior is accessible and useable. As for insert construction, this look harkens to a more craftsmanship style. In this construction, the cabinetry is resembles fine furniture. The doors and drawers are however smaller due to the fact that they are set inside the frame itself. And while the design speaks to a high level of craftsmanship, in many humid climates, you may experience inset drawers and doors becoming stuck in the frame due to the wood expanding and contracting vs doors and drawers that lie out on the frame or have no frame at all. If you are looking for a period classic look of years gone by, inset is a great look. 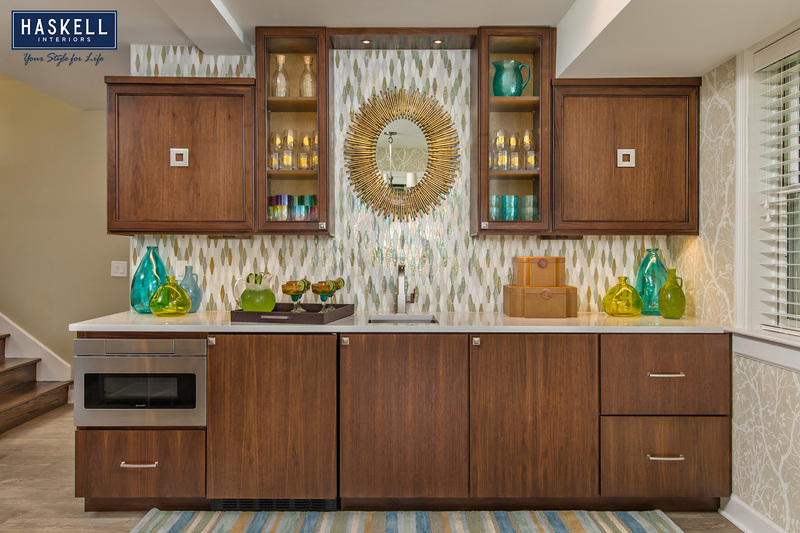 If you want to maximize your storage and make every inch in your cabinetry accessible, select a frameless cabinet. 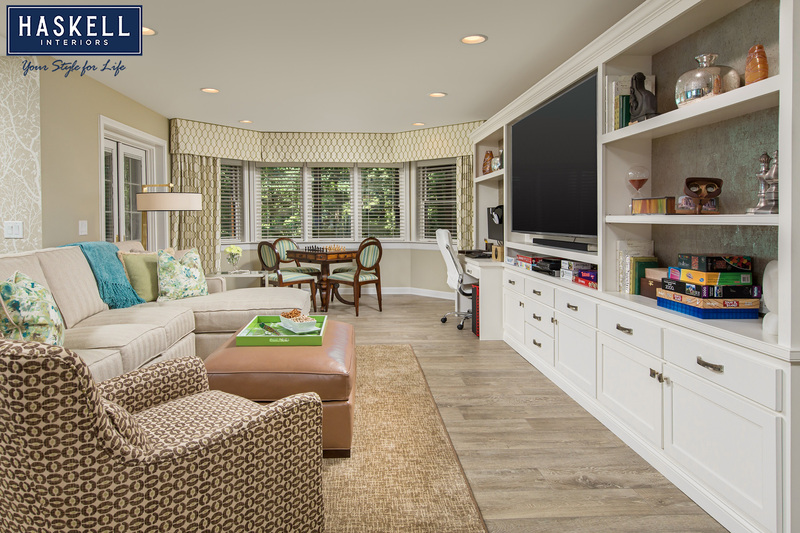 If you want something in between, select a framed cabinet with a partial or full overlay door on the frame. Making the right decision on the type of construction you desire for your custom cabinetry can provide you with years of enjoyment.